Welcome to RLH Developments. 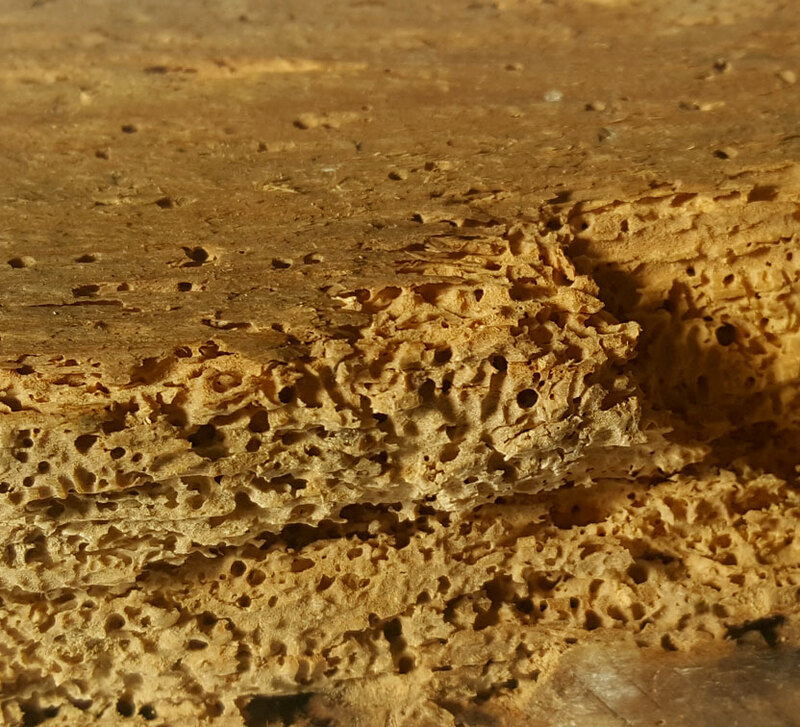 We provide timber, damp-proofing and related building-preservation services across central and south London and the southern home counties. We work for local authorities and housing associations in the public housing sector, for main contractors, architects, surveyors, estate agents, landlords, building contractors and for private homeowners. Our team of expert surveyors and operatives provide the full range of restoration and preservation services including structural repairs, damp waterproofing, rot treatments through to plastering and all associated building works. We have an outstanding reputation for excellence - and our many testimonials from householders confirm that we not only adhere to the highest standards of workmanship in their homes, but our team are courteous and considerate at all times. 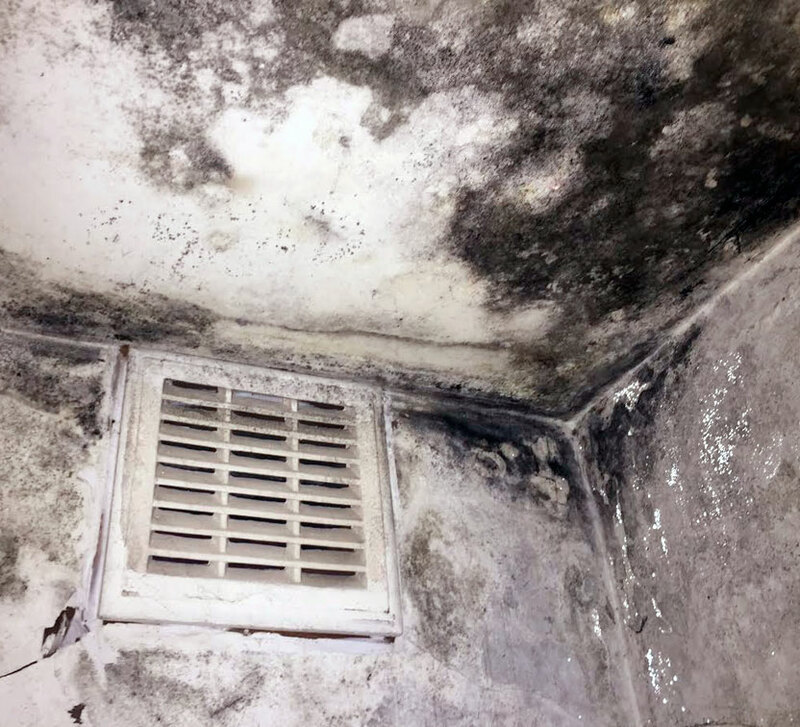 Damp in a property is both unsightly and unhealthy. 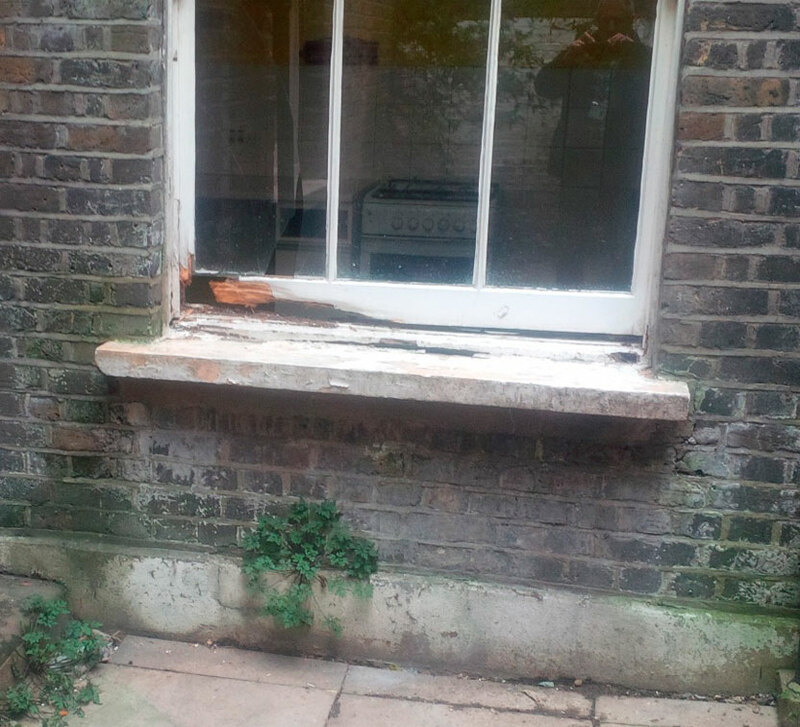 It is important to get professional advice on the cause of damp and to undertake remedial action as soon as possible. Our operatives are highly skilled and experienced in all re-plastering work, using specialist damp proofing plaster products to achieve a smooth, professional finish to your walls and ceilings. Tanking refers to methods of ensuring that underground walls and floors remain free from damp and the entrance of water into your room or property. 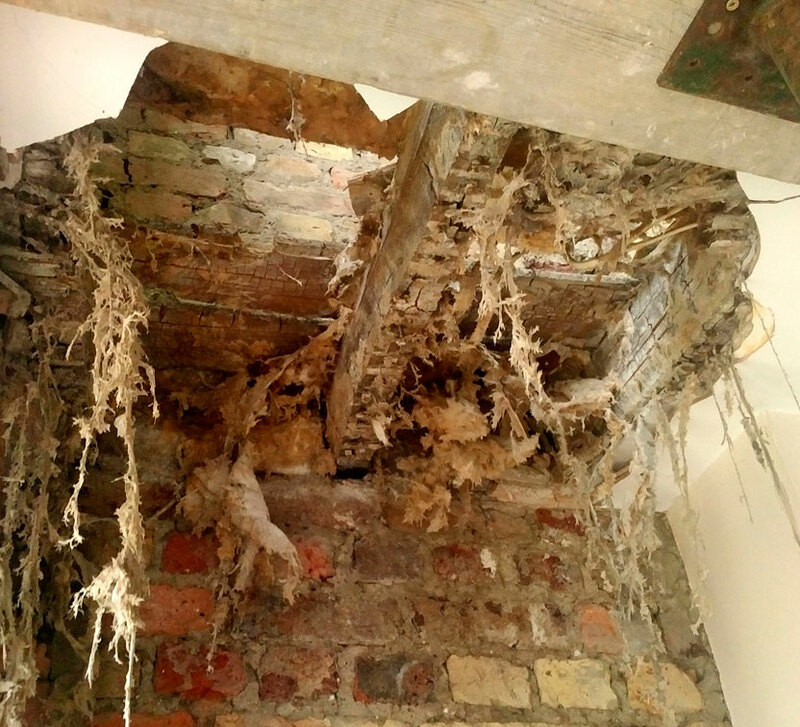 Dampness often leads to problems with the structural timbers, which must be treated as soon as possible to avoid costly structural repairs & further damage.